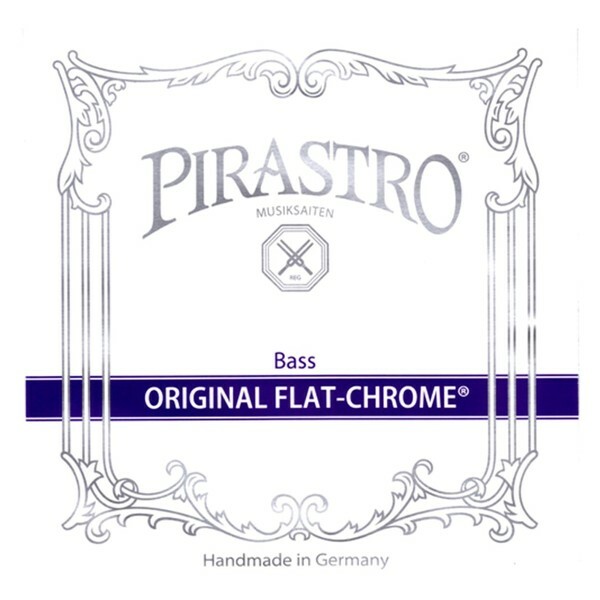 The Pirastro 347500 Double Bass C# String offers a clear projection to the orchestral musician. The high tensile rope core is made from carbon steel for a clear sound with strong presence. The chrome steel winding adds brightness to your tone, as well as having a comfortable feel. The medium string gauge is designed for the solo player, so is slightly lighter with more high frequencies. 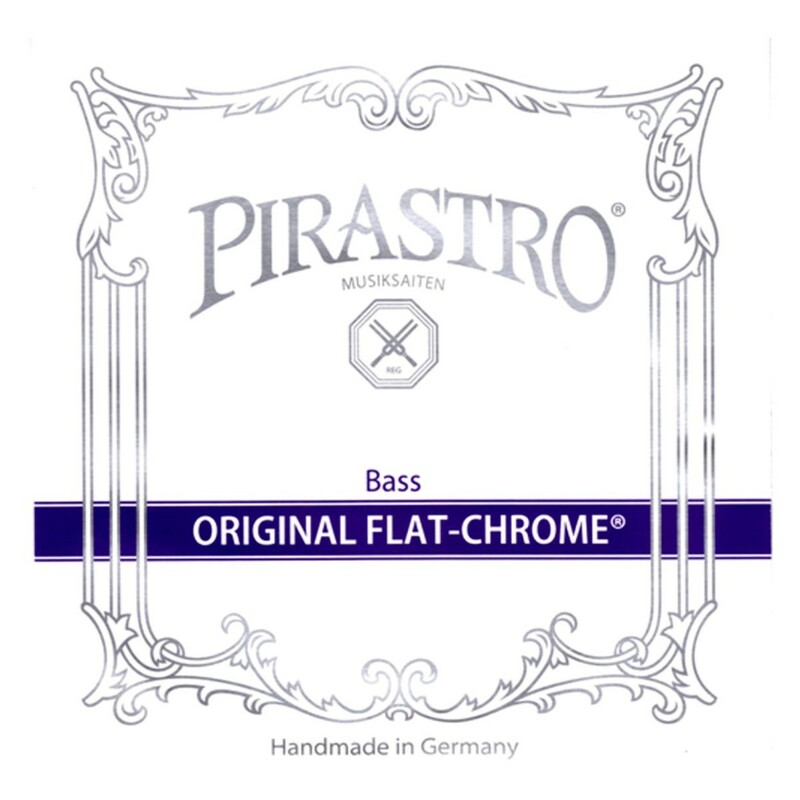 The Original Flat Chrome strings have a present, punchy tone that enriches your double bass’ sound. This C# string features a ball tailpiece end and is designed for 3/4 size double basses.